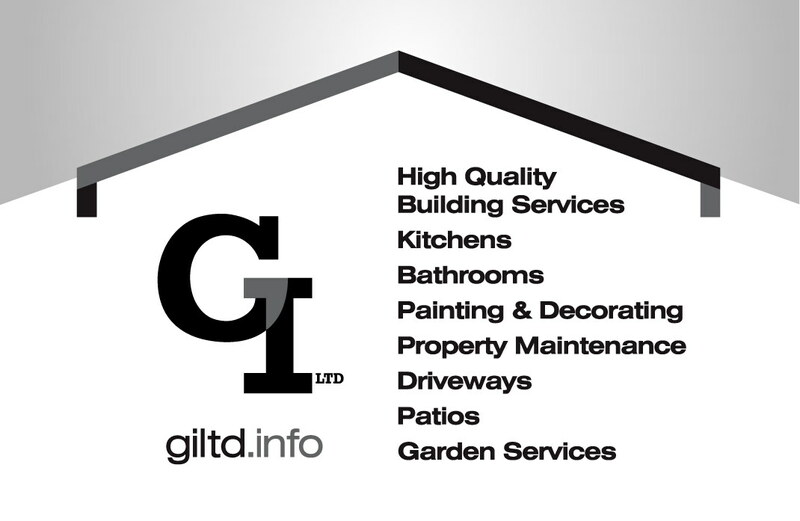 Our family run business was established in 1989 and we have a vast range of experience to provide a very professional and comprehensive service with all Building and Maintenance work. No job is tool small, if you need a driveway repaired or a new extension built, we can help you. We are qualified in all areas of the work shown below. We are happy to provide you with no obligation, free estimates. If you have a questions we are here to help. The following services are ones Gladding Interiors can carry out for you. If you need assistance with any of these, or any other building requirements, please do contact us and we will be pleased to advise you and provide you with a no obligation free estimate, if we are able to help you.